Sana is a passionate and meticulous advocate. She is building a wide range practice within all areas of civil, criminal (undertaking both defence and prosecution work), immigration and family law, covering particularly child and care proceedings and domestic violence including injunctions. Sana is often instructed by the Crown Prosecution Service and appears in the Magistrates’ Courts, Youth Courts and the Crown Court dealing with a variation of criminal matters. She offers a skilled, personable and sensitive approach whilst still providing robust representation. Prior to joining Chambers, Sana worked as a civil advocate on behalf of a variety of law firms for many years and regularly appeared in County Courts across London. She has considerable advocacy experience in civil litigation and procedure. In particular, she has dealt with mortgage possessions, applications to suspend warrants, landlord and tenant, recovery of debt, attachment of earnings, bankruptcy, return of goods, charging orders, summary and set aside judgments. She has also dealt with directions, allocation hearings, small claims and other general applications. Alongside this, she has often drafted pleadings and witness statements. Sana has briefly worked as a legal assistant in both Brent and Islington Council, being placed in the housing and family departments. 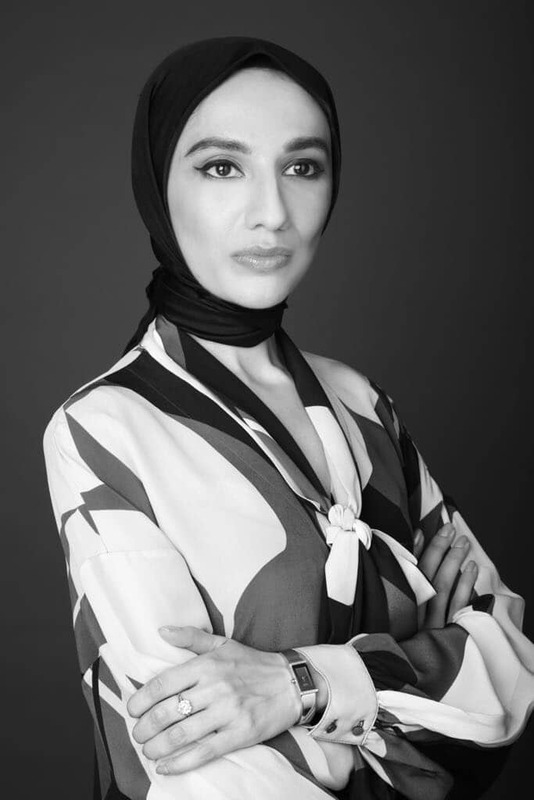 Shortly after being called to the Bar, Sana completed an internship at the Islamic Human Rights Commission where she wrote articles concerning two controversial American cases, one surrounding a well-known imprisoned attorney and the other a prisoner on death row, both articles were later published. By way of legal volunteer work, Sana has been a panellist member of the Waltham Forest Youth Offending Team for several years, displaying a working knowledge of youth court proceedings and enforcing restorative justice disposals. Further to this, she is a trained volunteer for the National Centre of Domestic Violence.